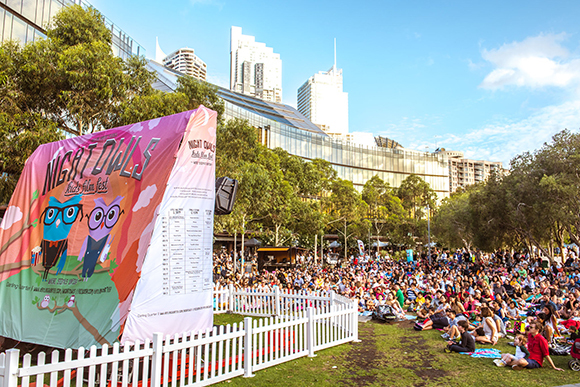 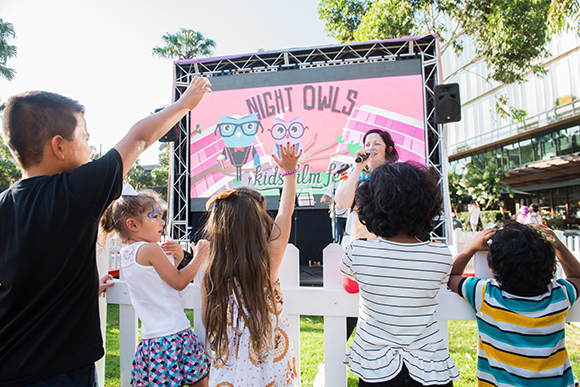 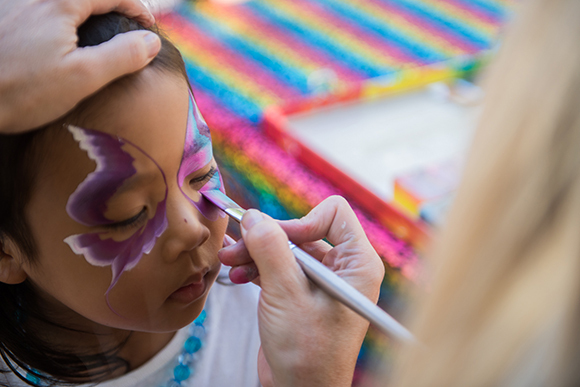 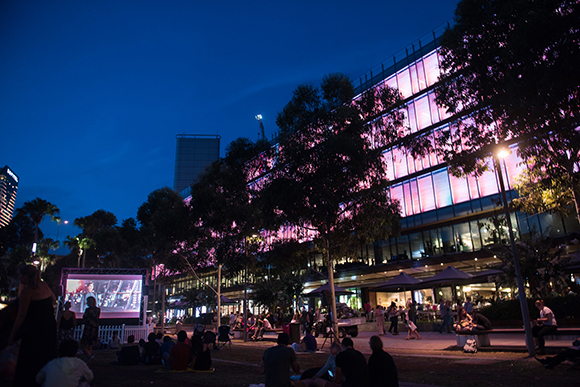 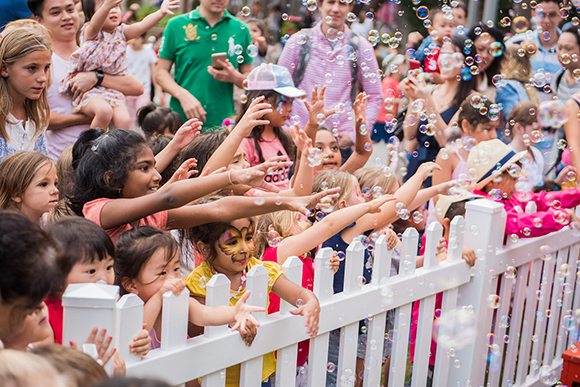 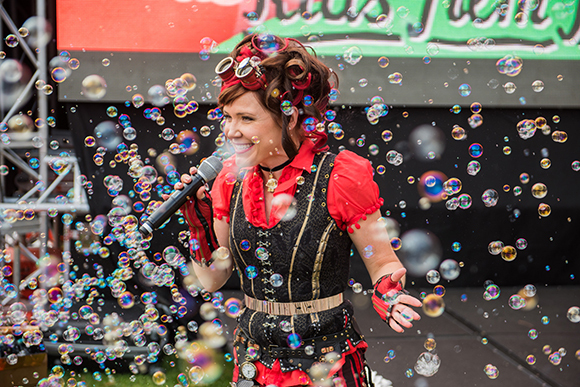 From 5–21 January 2018, the 7th annual Night Owls Kids’ Film Fest was back on the Village Green at Darling Quarter for another season of free family fun under the stars. 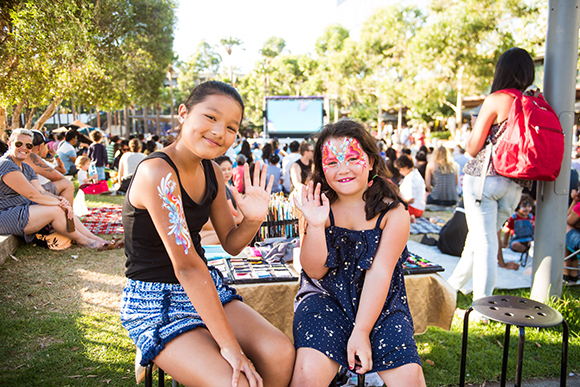 Each of the 17 nights featured a program of kids’ entertainment, short films from Little Big Shots, a full-length family feature, plus on Friday, Saturday and Sunday nights there were after-hours films for the adults. 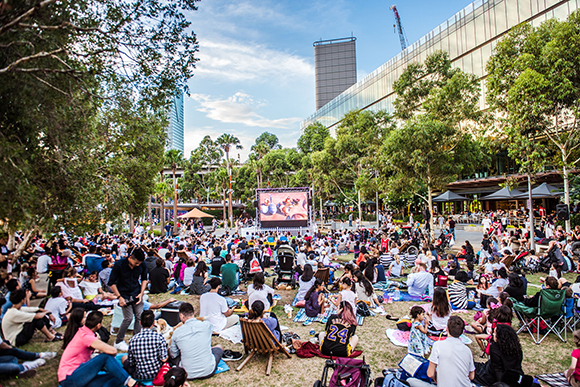 With over two dozen movies to choose from – including classics like Home Alone and Zoolander, and modern-day favourites including Moana, Despicable Me 3, The Lego Batman Movie, Guardians of the Galaxy Vol. 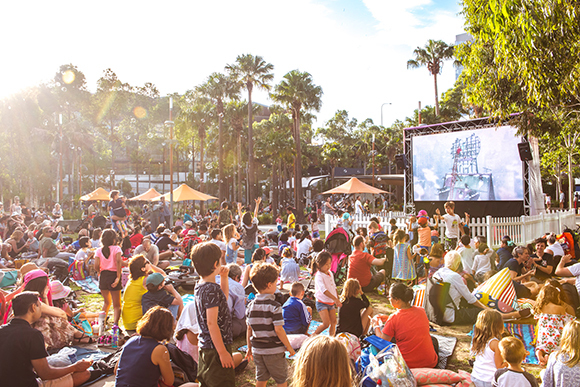 2, Wonder Woman and more – it was the perfect place for families to pack a picnic and unfold stories for a magical summer. 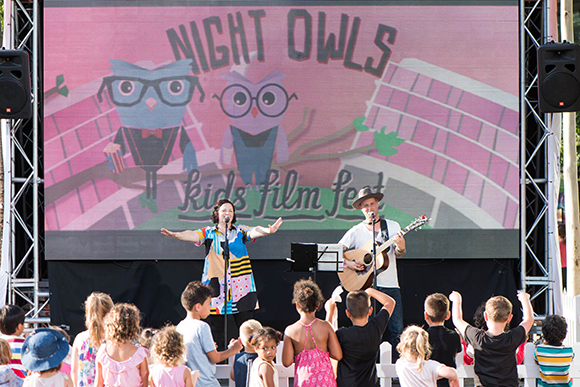 A major summer event in the Sydney calendar, Night Owls Kids’ Film Fest is presented by Darling Quarter and produced by Wiltshire + Dimas Management.